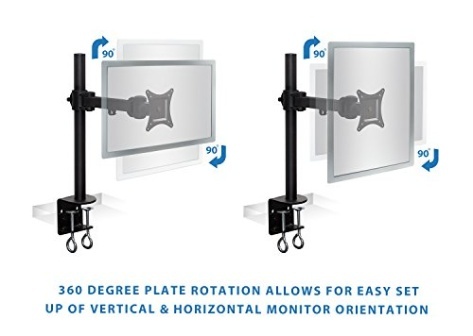 This single monitor, articulating desk mount will open up usable desk space and with its integrated cable management clips you can keep your desk immaculate at the same time giving you the flexibility to adjust the height and angles of your monitor for optimal viewing angles. 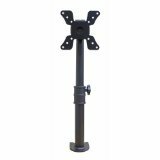 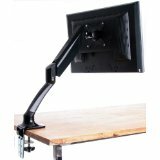 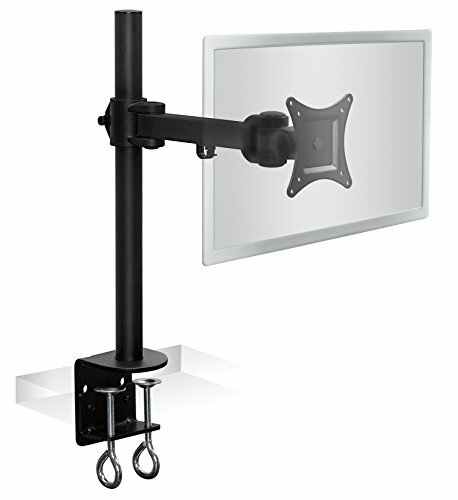 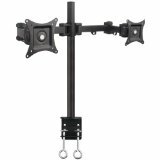 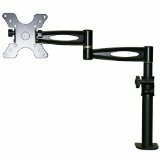 This exceptional desk mount provides you with the ability to swivel/rotate and tilt your LCD monitor up to 180 degrees with an easy height adjustment up to 17". This single full-motion, articulating arm desk mount will definitely provide you with more space on your desk as well as keep your desk more organized to help you to stay task oriented. 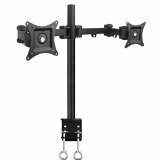 The MI-750 is constructed with a heavy-duty cold rolled steel with a black powder finish to make this mount scratch resistant. 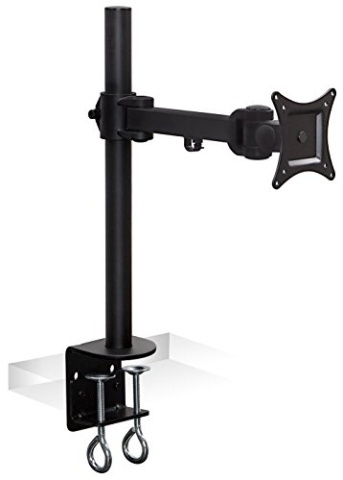 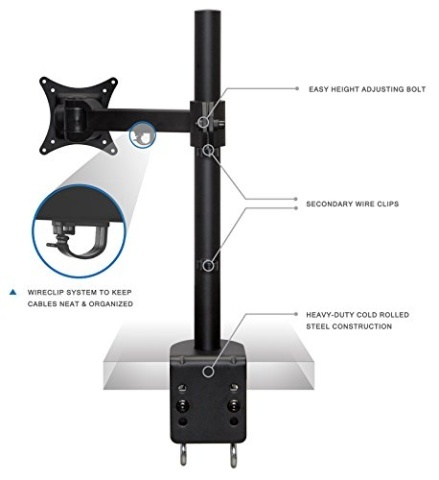 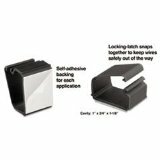 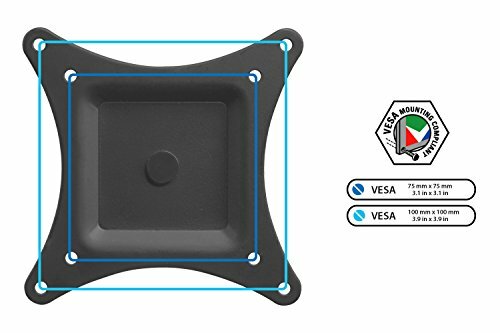 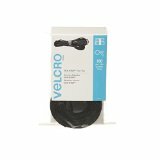 This desk mount was built tough to ensure the security of your monitor from sagging, which makes this one of the toughest, longest lasting desk mount on the market today. 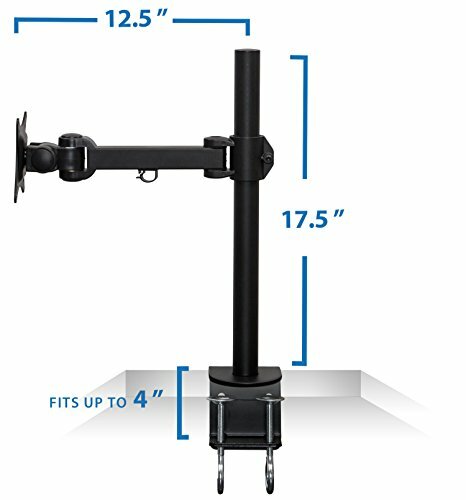 The MI-750 features a single articulating arm that will support a flat LCD monitor between 13"- 27" with the weight capacity of 22lbs. 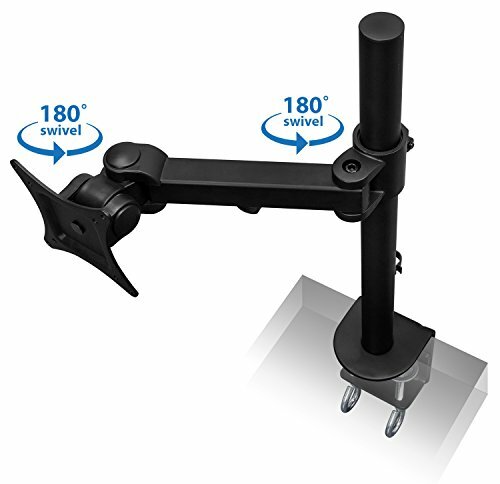 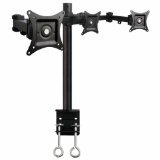 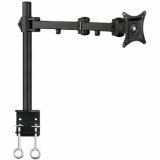 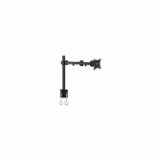 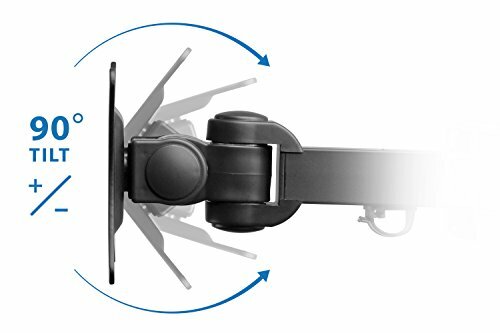 This desk mount offers you a full-motion, articulating arm that swivels/rotates 180 degrees, with the ability to tilt up to 180 degrees. It comes with necessary hardware and manual.